You searched for which does not fit your . We've redirected you to 151-290, which has the proper fitment. i picked this up at the Daytona store and road-tested them back to New Jersy. the Gordito was comfortable, very warm (ambient temp was 24* F). I would highly recommend it! Good product. 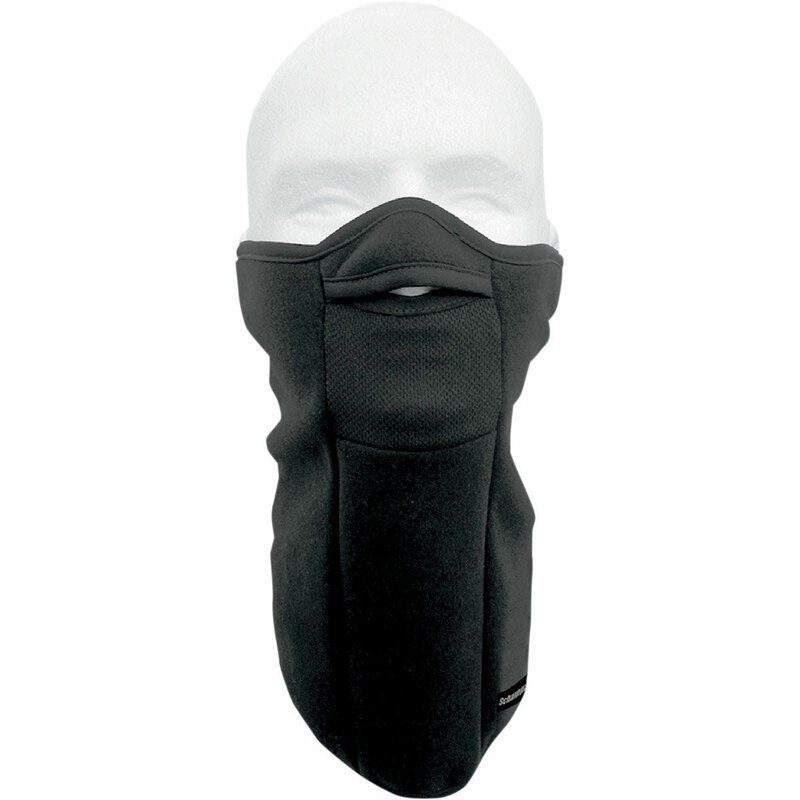 It definitely helps keep the cold off when riding in temperatures 40 to 50 degrees. Once you get below that, you still feel the chill, albeit less than you would without it. However, it has been worth ever penny. It basically works o.k., but it's alot smaller than I thought it would be. It seems to me that the catalog picture is a little decieving. Keeps me nice and warm on the cold days. Still fogs the glasses a bit, but not bad as some. Recommended the product to my riding friends. Very warm with easy velcro fastener in the back of the neck. If it's not on your face high enough you will fog your glasses up with a full face helmet, but with proper fit it is very nice.